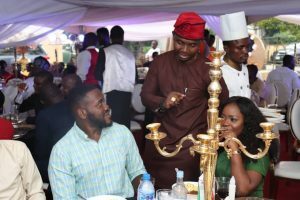 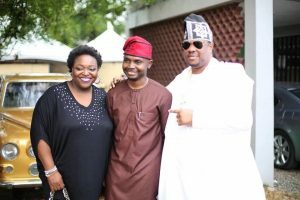 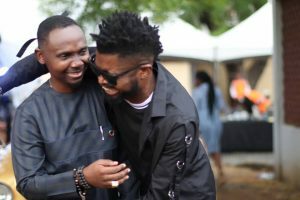 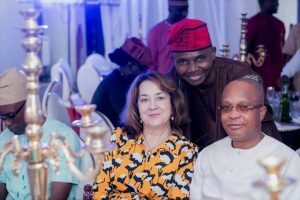 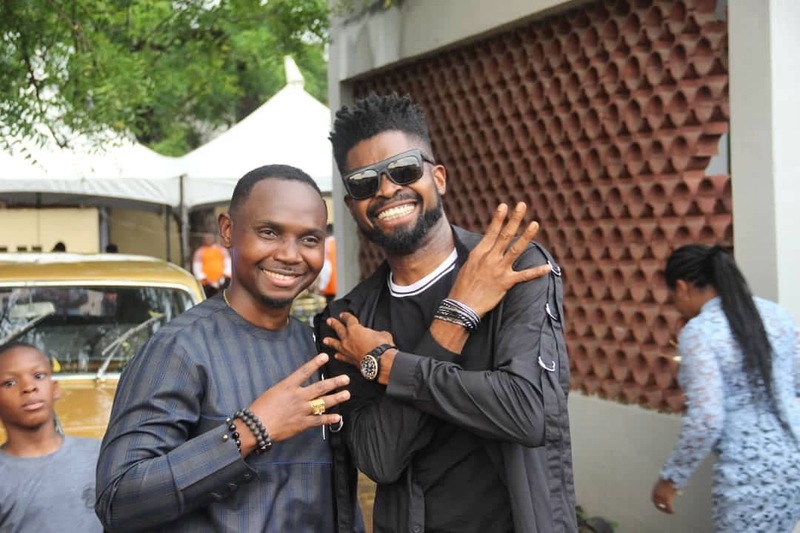 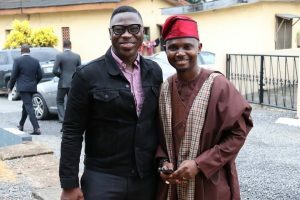 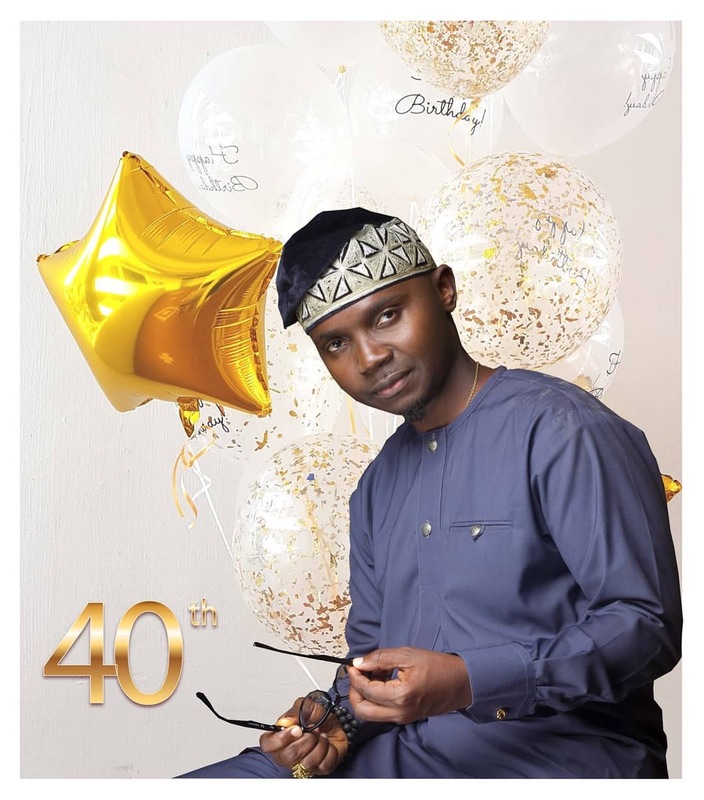 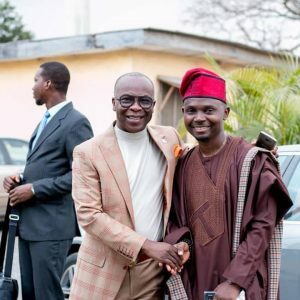 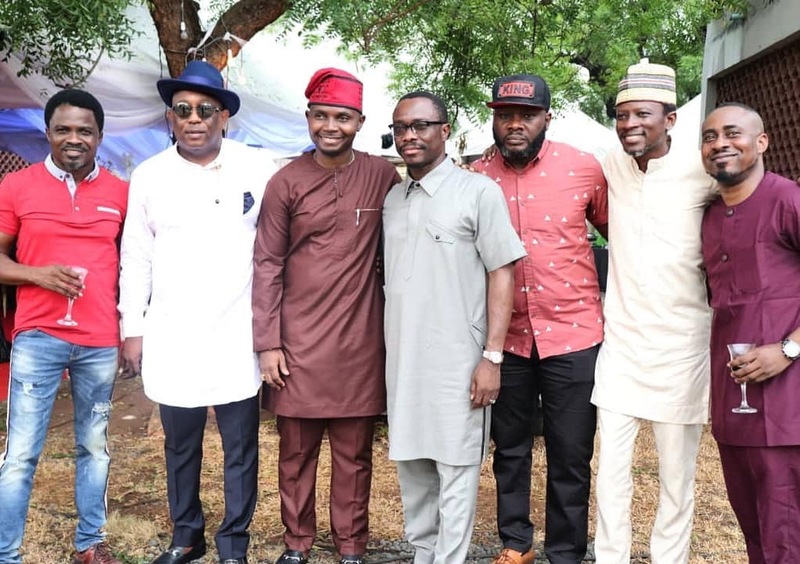 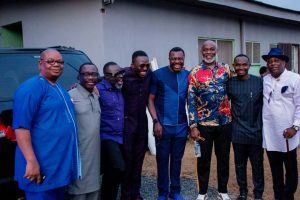 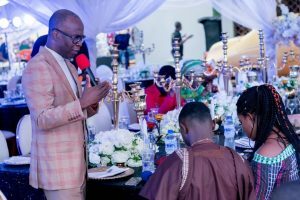 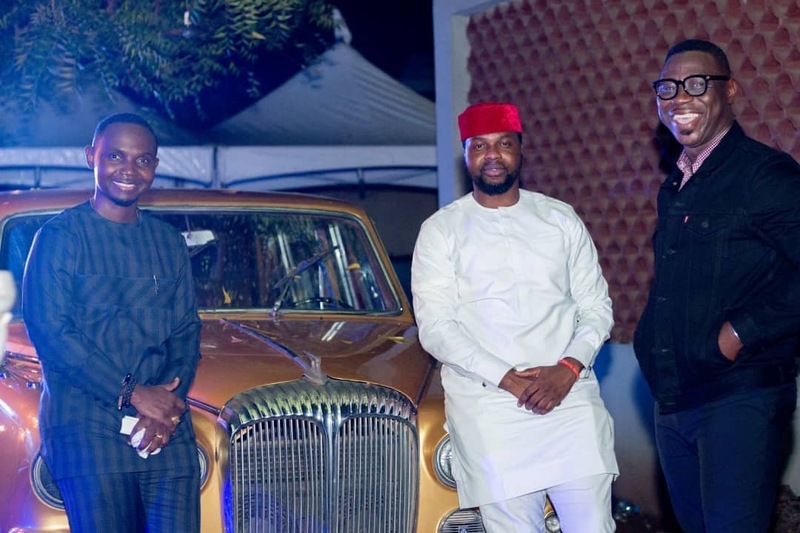 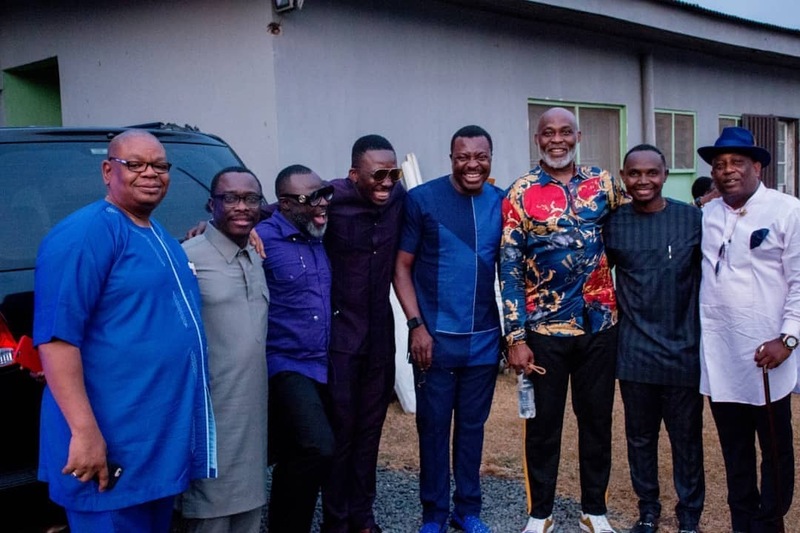 Renown Comedian and Talk Show host Teju Oyelakin aka TejuBabyface over the weekend clocked 40 and his friends and family stepped out in style to mark the ‘fortified’ year. 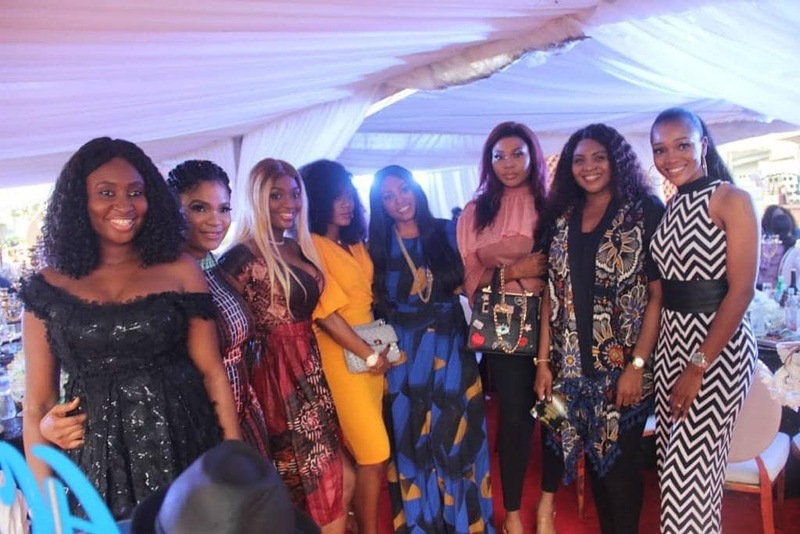 The party had in attendance an array of friends and celebrities from different walks of life, especially the entertainment industry. 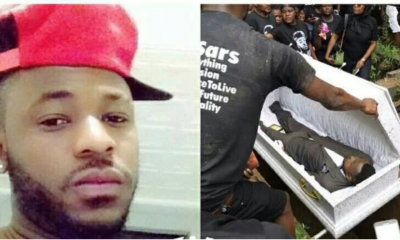 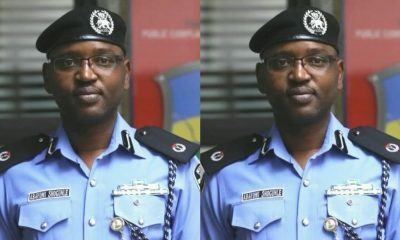 His screen father Richard Mofe Damijo(Remember Diamond Ring?) 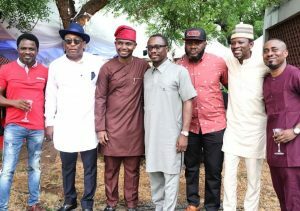 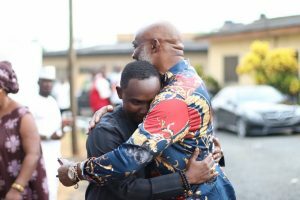 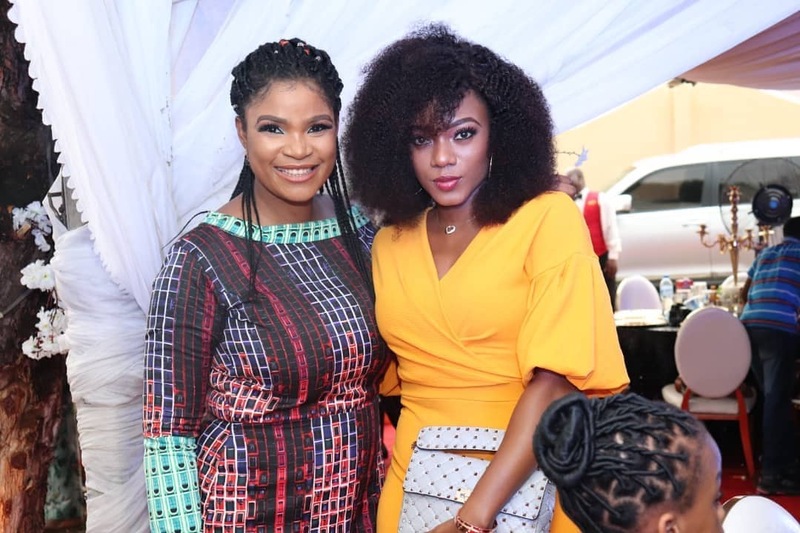 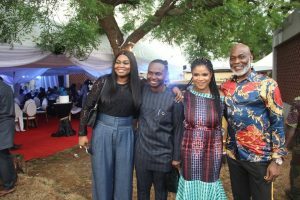 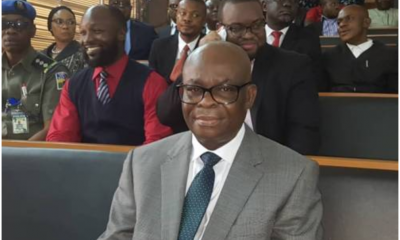 and his wife Jumobi, Top Comedians Ali Baba, Basorge, Julius Agwu, Bovi, Basket Mouth and wife, Music stars Tunde and Wunmi Obe amongst many others were all in attendance. 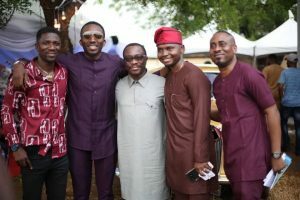 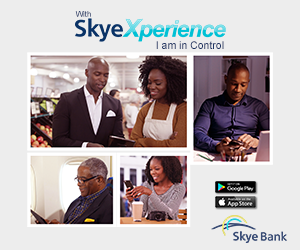 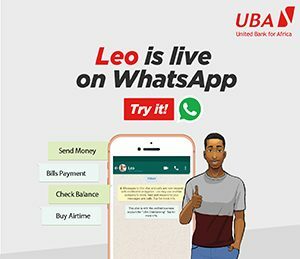 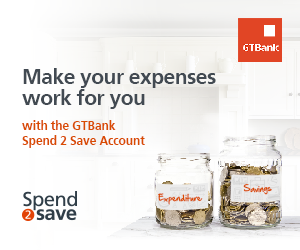 Check out all the beautiful photos below.